Aerodynamics has always remained a cornerstone of ARC's primary competencies. 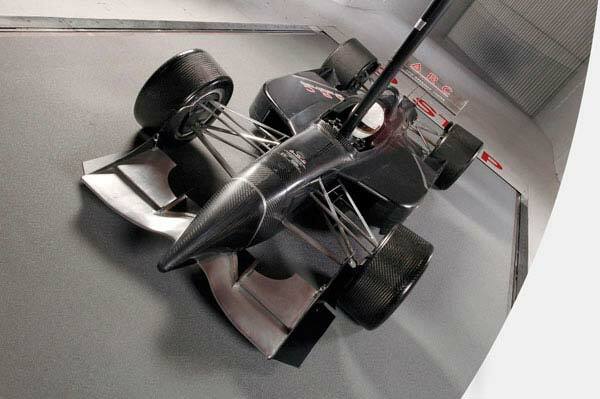 Utilizing our advanced, rolling road wind tunnel, a multitude of aerodynamic parameters can be characterized and measured. With this purpose-built facility designed for accuracy and repeatability, we have serviced a wide client base, including professional motor sports, production based vehicles, commercial vehicles and military/government applications. A unique feature in our facility is our automated model motion system that dynamically alters pitch, roll, yaw, heave and front wheel steer. A model can literally drive around a corner in our moving ground environment. 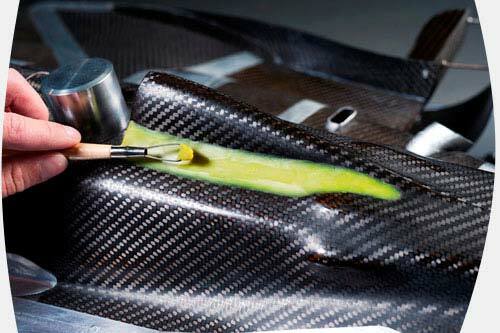 Body styling artists and aerodynamics are becoming more intermingled than ever. In the past, these two divisions shared a “ying and yang” relationship. Recognizing this, ARC can work with both engineering and styling groups to help garner the best compromise. Since having the best tools is not necessarily enough to win over your competition these days, ARC is proud to also offer unparalleled aerodynamic consultancy. Our experience has aided our customers to achieve their competitive goals. Coupling our physical testing capabilities, ARC boasts an exceptional Computational Fluid Dynamics team that is capable of aiding the understanding of the physics behind an aerodynamic improvement. Utilizing our "in-house" cluster, our team carries out multiple CFD runs at one time, including DOE studies. Complementing this competency is the addition of our joint venture which now forms Streamline Solutions. Streamline Solutions is a company which produces its own software suite called ELEMENTS harnessing CFD, flow visualization and styling design. ELEMENTS is the ONLY computational software suite backed by physical validation that is commercially available. Contact ARC via e-mail or phone at 317-291-8600 to find out how ARC can help improve your vehicle.